MOVE IN READY! 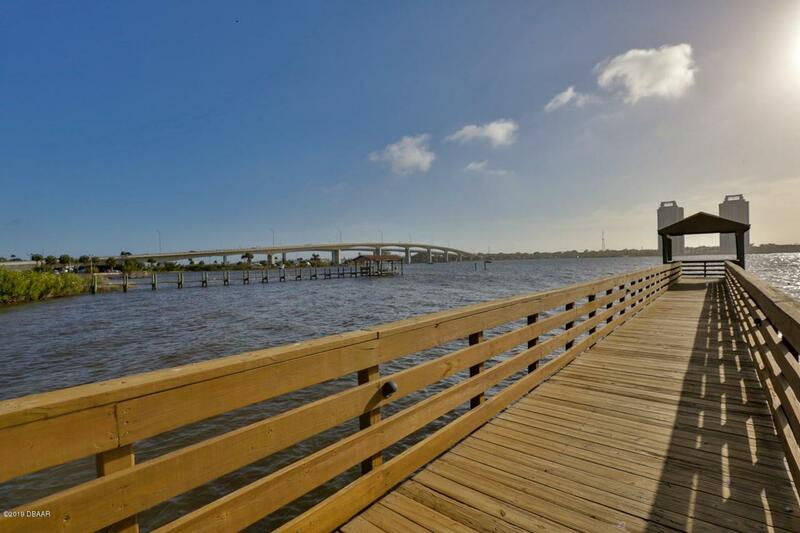 Immaculate riverfront third floor condo offers stunning views of the Halifax River. This furnished two-bedroom, two full bath condo won't disappoint. 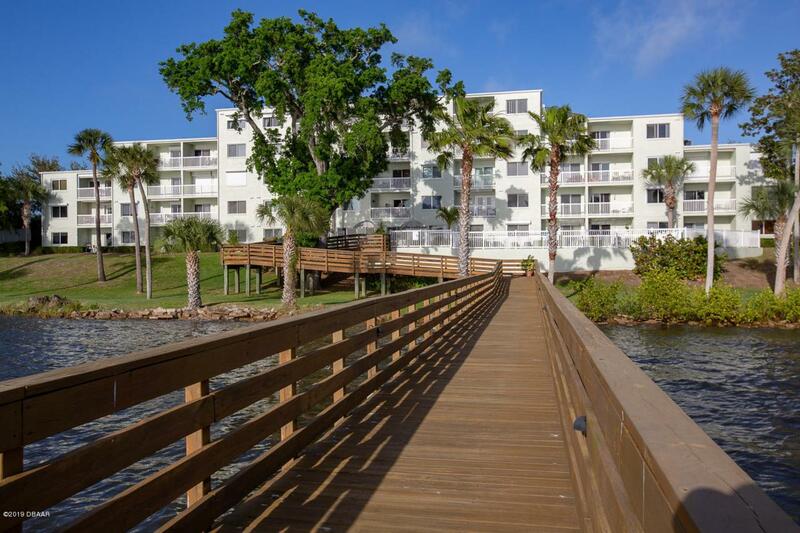 Spectacular sunsets and amenities including a beautiful pool, patio, gazebo and fishing pier make this a great place to kick back and relax. 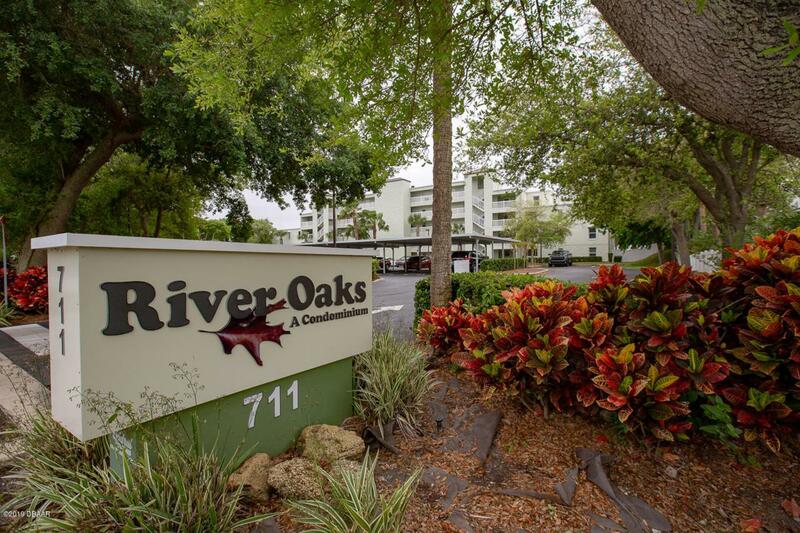 River Oaks has only 35 units offering you a private and peaceful community close to shopping, dining and much more. 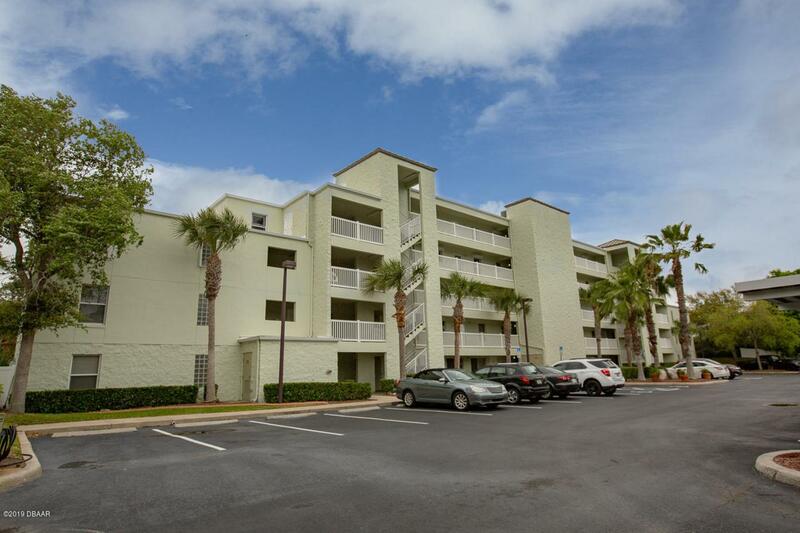 You will be within walking distance to the beach! Maintenance fee covers clubhouse, lawn, pest control, roof, water, basic cable/internet, trash, pool and more. Listing courtesy of Geoffrey Wall II of Keller Williams Realty Florida Partners.